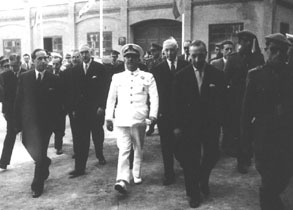 In the Barcelona of the second half of the forties, ENASA (Empresa Nacional de Autocamiones, S.A.) was created out of the vestiges of the renowned Hispano-Suiza; henceforth it was known as Pegaso - named after the winged horse in the greek mythology - with Wilfredo Ricart as Managing Director and Head of Projects. The firm�s priorities naturally centered on the production of vehicles for public and heavy transport, but Ricart had some very specific priorities of his own. 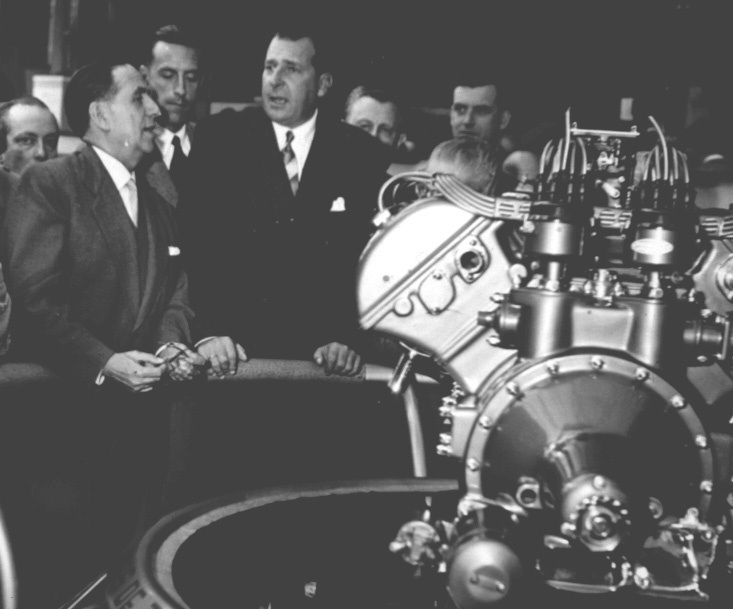 To the engineer, who worked at the side of Enzo Ferrari, it was quite obvious that the country needed a new generation of specialists, technicians and engineers, capable of producing automobiles with comparable levels of technology and quality to other European countries. 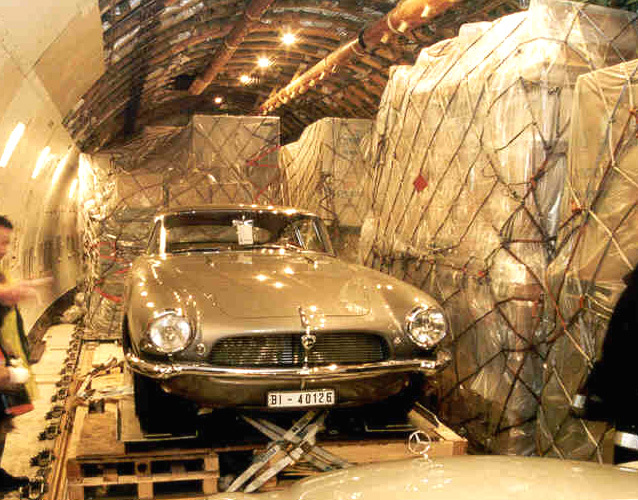 With the Pegaso Z-102 and Z-103, the Barcelona engineer Wifredo Ricart, tried to give the country some of the modernity and technical progress of the twentieth century, which seemed to be passing the Iberian peninsula by. His strategy also had another advantage: the sale of these cars to the world's elite and competition racing would put Spain in the international limelight at a time when it was subject to political and economic sanctions. 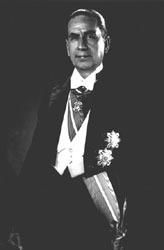 It would also demonstrate, that the prevailing perception in other countries of Spain as a rural backwater, would no longer be valid. 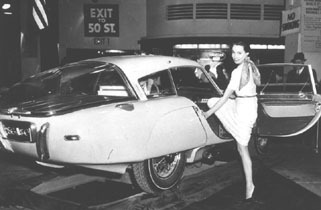 A successful sportscar 'made in Spain' would be a very effective way to promote a new and modern spanish economy. 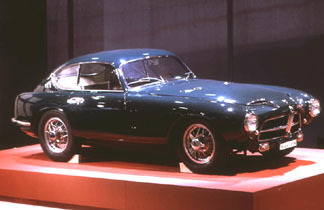 First presented at the 1951 Paris Salon, the Pegaso Z-102 claimed to be the " fastest car in the world ". In fact, a speed test at Jabbeke in Belgium revealed a potential top speed of close to 250 kilometers per hour, the equivalent of 160 mph. Not even Ferrari had anything like this to offer - with the exception of the race cars. 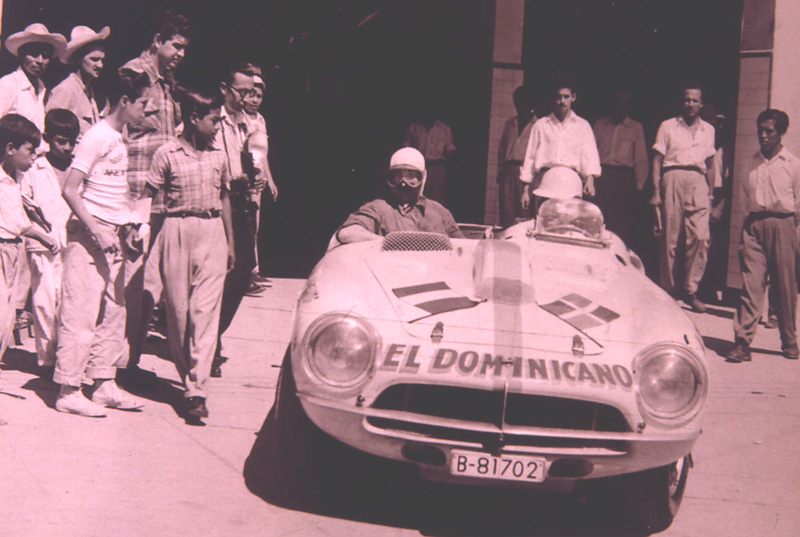 This achievement must have pleased Wilfredo Ricart even more, since he and Enzo Ferrari had long standing disagreements in the past. 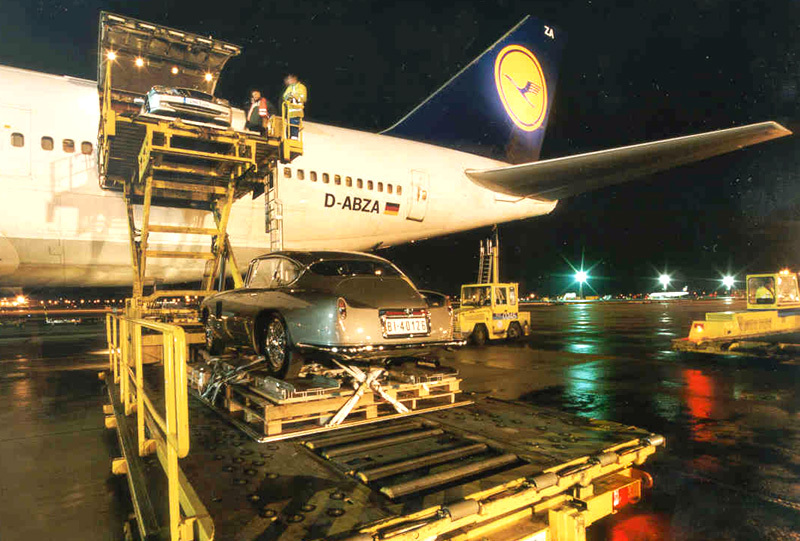 Who would settle for a " prancing horse " if one could have a " winged " one? 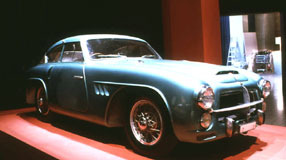 In the following years, Pegaso also participated in several international competitions. 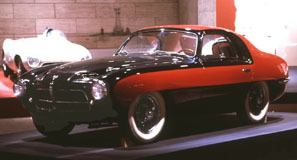 The debut took place at the Monaco Grand Prix of 1952, but the two cars entered were not suited for the streets of Monte Carlo and missed the qualification. 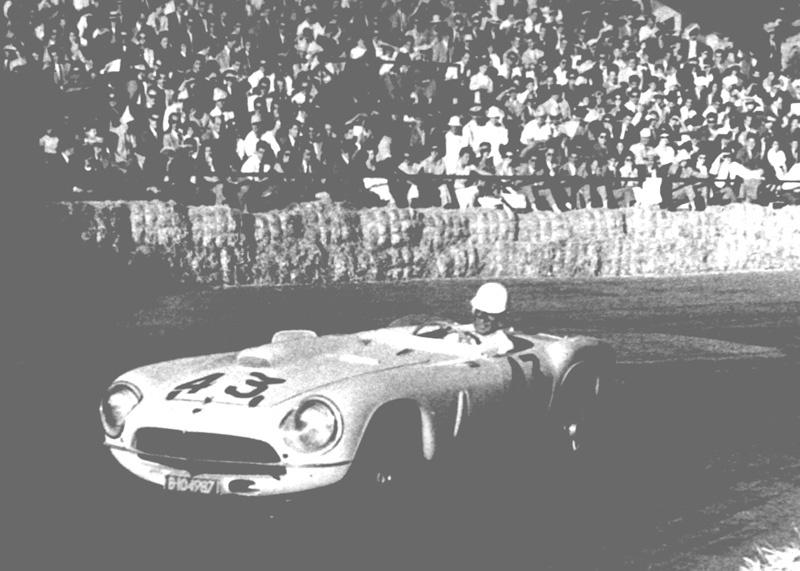 In the next year an appearance in Le Mans followed, but the result was even more disastrous. An accident during the training at a speed of 200 kilometre per hour (120 mph) nearly cost Juan Jover his left leg. 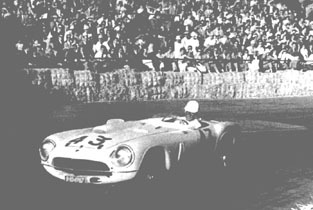 Without his best driver and with just one car left, Wilfredo Ricart announced the withdrawal of Pegaso from the 24 hours of 1953. 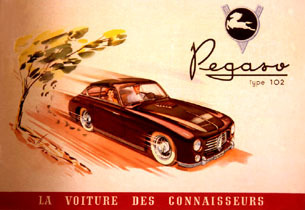 In 1954, Pegaso competed in the Carrera Panamericana, but unfortunately without big success. 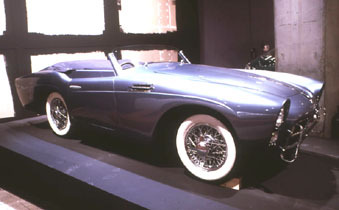 Lack of funding might have been one of the reasons, that the superior designed automobiles did not perform to the level one would have expected. 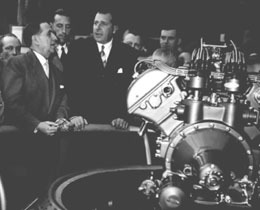 Don Juan de Borbón and Wilfredo Ricart at the 1955 Paris Auto Salon with the new engine of the Pegaso Z-103. In 1955 - at the Paris Auto Salon - the even bigger and more powerful engines of the model Z-103 made their debut. Instead of 2.5 or 3.2 litre eight-cylinder engines in the Pegaso Z-102, the new successor would have 3.9 or 4.5 litre V8 powerplants instead. With superchargers as an option, the output would be up to 350 hp and the top speed 170 mph. 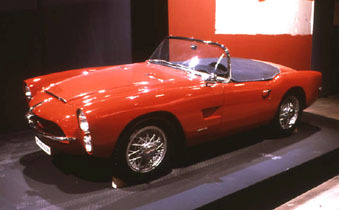 Like most of the Z-102 bodies, Touring built the majority of the new Pegasos. 1957 saw the demise of this rather extravagant project, one which was without a doubt incomprehensible to the politicians of the time. The lack of general interest went so far as to allow spare parts, moulds and bodywork to be sold as scrap metal. Much of the company's archives was also lost, with the consequent dispersion of the technical manufacturing drawings. A real catastrophe. 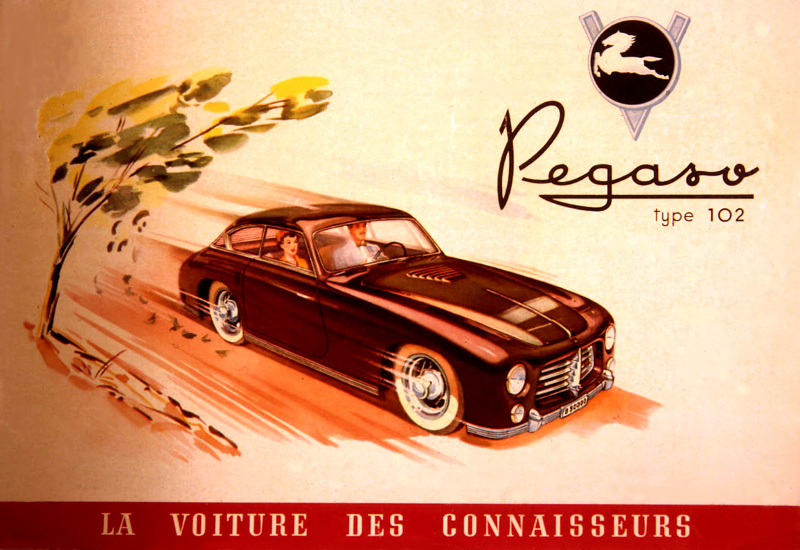 The history of these Pegaso cars is, in review, the spectre of modernity which barely managed to raise its head. This 1956 Pegaso Z-102 Panoramica Coupe really took off to join the exhibition in Barcelona. If it looks familiar to you, you might have seen it before in Hillsborough or Newport Beach or at the Concorso Italiano. 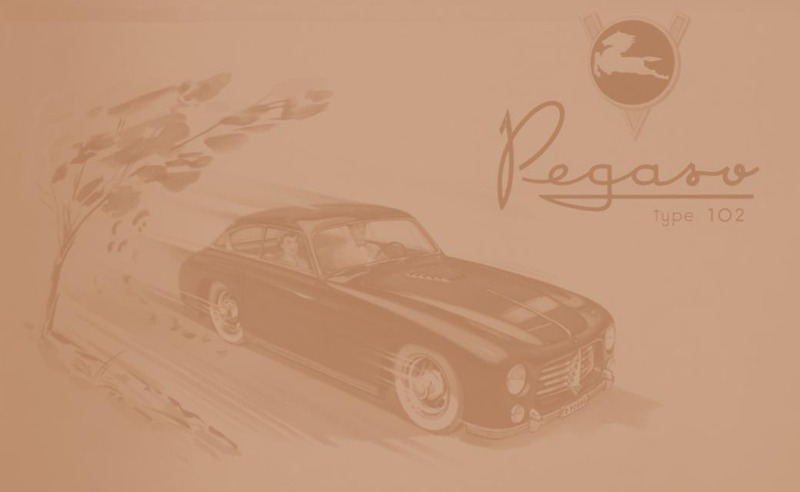 The owners, Jack & Vi Vopal from Simi Valley, California brought the marque of Pegaso into the public view by participating with their exceptional automobile in many classic car events throughout the last years. 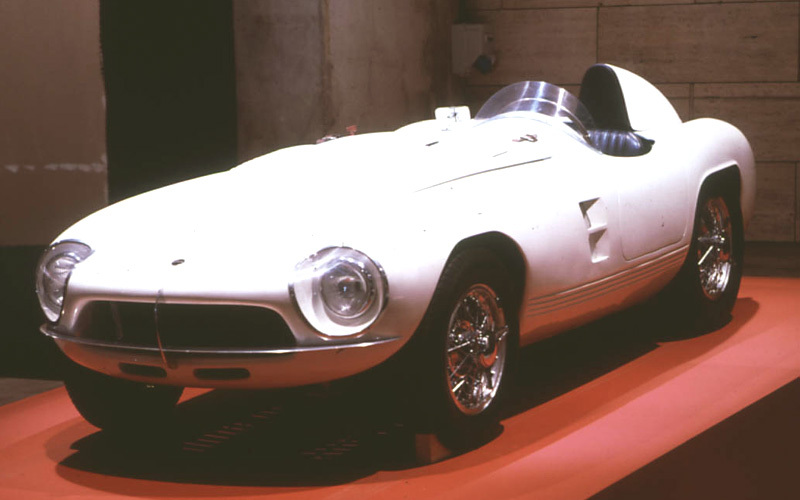 The exhibition in Barcelona is showing eleven of the eighty-six automobiles manufactured, of which only a third seem to have been preserved in the world. 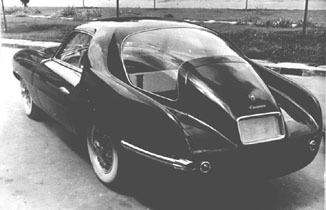 Pegaso usually only supplied the chassis - the bodies were created and built by coachbuilders like Touring, Serra or Saoutchik. Because of this circumstance, no two Pegaso are alike. The exhibition also includes technical drawings, documents and posters about union activity at ENASA (later known as Pegaso), and graphic, press and advertising material will be used to place the appearance of Pegaso and Wilfredo Ricart in the political and sociological context of the Spain from 1951 to 1957, the years during which this singular automobile was manufactured.